White ants love to have a bite on wood and cellulose stuffs. You cannot toss out your possessions because you want to safeguard your countless stuffs from the obnoxious white ants. You do not want white ants to come close to your possessions. How will you keep the soft-bodied insects out of your pricey materials? Pests can invade through many ways. A tiny opening in your indoor or outdoor zone is enough to welcome those critters in your living space. The white ants carve their way through mud tunnels and hollow marks in your objects to wreak destruction at a high level. The only option you have is to starve the critters. With that said, it does not mean that you have to keep those stuffs away which are the favourite foods of white ants. All you require to do is to inspect your territory with the help of white ant inspection Perth measures from the trusted pest controller. The advanced inspection procedure would starve white ants and would forbid them to eat up paper-and wood-items. Not all pest agencies can be trusted. Upon glancing over the pest websites, you might not know which pest control operator would serve the best pest services. 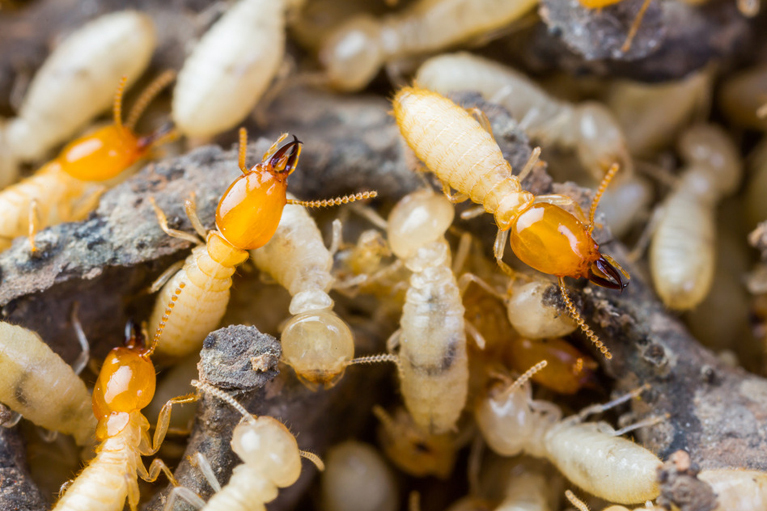 To make your finance channelize in the right path, you have the reliable pest operator at your end which would deliver the high-end and authentic white ant inspection services. Either you can book the inspection services by way of logging on the website or you can directly ring up the pest provider to hire the inspection solutions at your doorstep. Different white ant species have different nesting habits. The nesting sites are surrounded within your zone. White ants always eye on your stuffs. How would you keep your things out of sight of white ants? The advance precaution taken by you can save your property dropping in the mouth of white ants. Get pre-purchase pest inspection from the inspector to bring out and eliminate the creatures from underground. The technicians will know about the nesting habits of the white ant specie and perform further inspection strategies accordingly. Put a permanent stop to the infestation of white ants now.